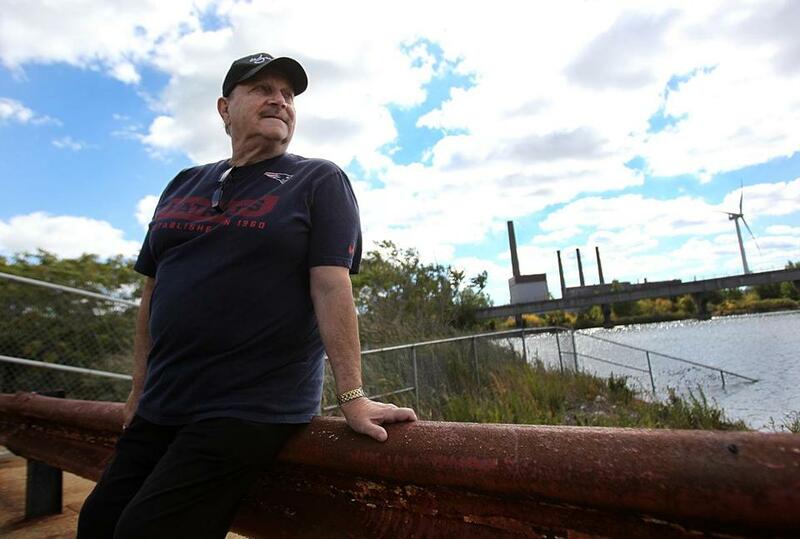 Residents speak about the polluted past of new casino site. The residents in Everett are recalling the polluted past that the casino location once had to go through in order to get to where they are. Many of the older residents remember back to before the site held a casino. What was once called Chemical Lane has gone through an extensive history, clean up and past and many of the residents are now speaking about the troubles that had happened. The Monsanto Chemical Company was the one that occupied the spot, and back in 1958, they had an acid leak that caused many troubles for those that lived in the surrounding areas. When the leak happened, the fumes thickly filled the air as they floated up over everyone’s heads. They were not even sure what had happened. Many people were finding themselves having trouble breathing, having coughing fits and some of the younger children were in dire condition. As people called the police and asked for ambulances throughout the area, the chemical plant was hoping to fix the situation that was now a cause of concern for those within the area. Those driving at the time had to stop on the road, many became sick, especially those that were on motor bikes trying to get through the busy roads. The area that the casino site is now going in was once a filthy hole. It was polluted with sulfur piles that would cause anyone to become sick, even the workers that would frequent the plant from day to day. Many of those speaking about the event had a parent that was employed through the large plant. This was a big turn of events in history and the plant did end up shutting down and moving out, for the safety and well being for everyone involved. As of now, the casino has a lot of work to do when it comes to sifting through the once polluted area and making a name for themselves within the area. It has been abandoned for over 50 years and they are now trying to make something out of nothing. The future of the casino is up in the air, but many of the townspeople are glad it is a casino and not another chemical plant going in the area.